Are you getting the “Instagram Couldn’t Refresh Feed” Message when you try accessing the Instagram app? If yes then you do not need to panic as it is a minor issue. In this guide, we will be looking at the steps you can take in order to fix this. Instagram is a social media platform used primarily for sharing pictures and videos. Now, a good number of people are accessing the Instagram platform are doing so using the Instagram app (Most for Android and iOS). This is perhaps the best to access the platform as it has all the full features you can get using the web-based version. 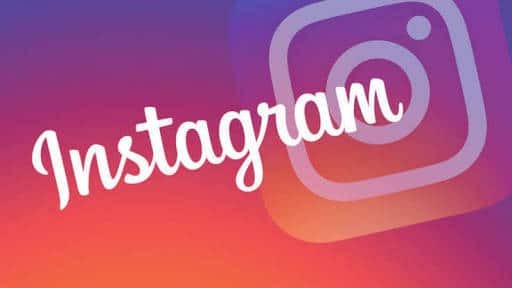 However, you might run into some problems while making use of the Instagram app on your iOS or Android device. One of which is the “Instagram Couldn’t Refresh Feed” error message. The message is usually displayed at the bottom center of the all mostly when you immediately you enter the app. This causes pictures and videos on your Instagram app not to load at all. You might get also get the message Midway surfing through Instagram. Now, This problem could be as a result of different factors and we will try to cover all of them in this guide. This is probably the most common cause of this error Message on Instagram. This might necessarily be as a result of no network connectivity at all. It might also be because of a very weak Internet Connection. So when this problem occurs, try accessing other websites/apps to see if you have an active internet connection. If other websites/app that needs internet connections are unable to function then the problem lies with your internet connection. However, if other websites/apps are functioning fine, then move on to the next step. Clearing the cache and data of the Instagram app is also another to fix this problem. This gives Instagram a fresh start at connecting to its server. After clearing cache and app data in the Settings Menu >> Apps section of your phone. You can now go ahead and Launch the app. Log in and everything should start working fine now. In some rare cases, that doesn’t fix the problem. If the problem still persists, try out the next step. You’d have to uninstall the Instagram app, reboot your phone and install the Instagram app again. Preferably from the google play store. The problem might also be as a result of a bug on the Instagram app so uninstalling and reinstalling the app is just updating the app. However, you’d be wiping the slate clean first. This should ultimately fix the “Instagram Couldn’t Refresh” Error Message you are getting. 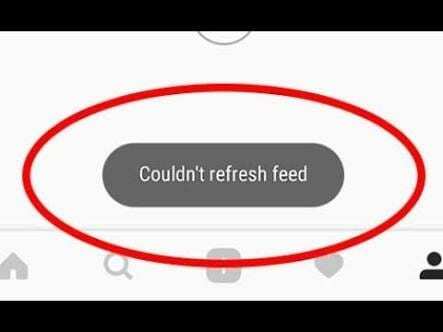 The Instagram Couldn’t Refresh Feed error can happen to anyone, regardless of the phone you’re using. Knowing how to fix it can really come in handy. Which of the above methods worked for you? Let us know by dropping a comment down below.